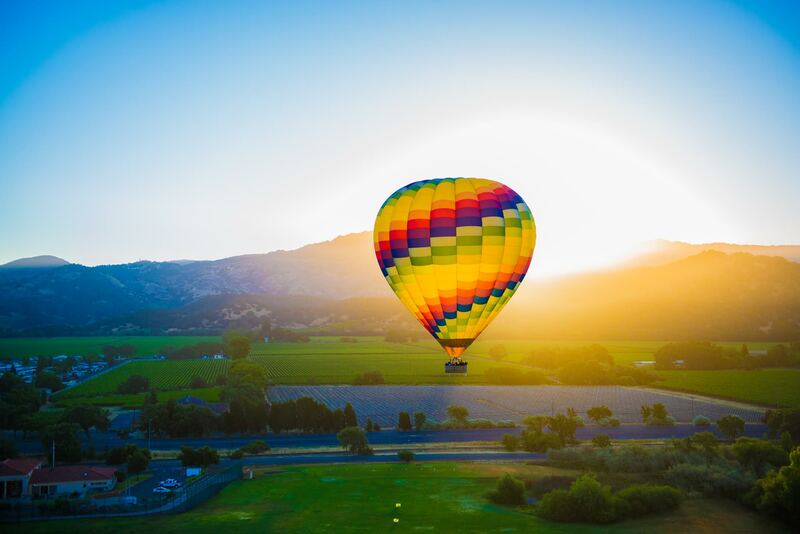 From outdoor excursions and culinary adventures to arts, culture, and shopping, the options in the Napa Valley are limitless. 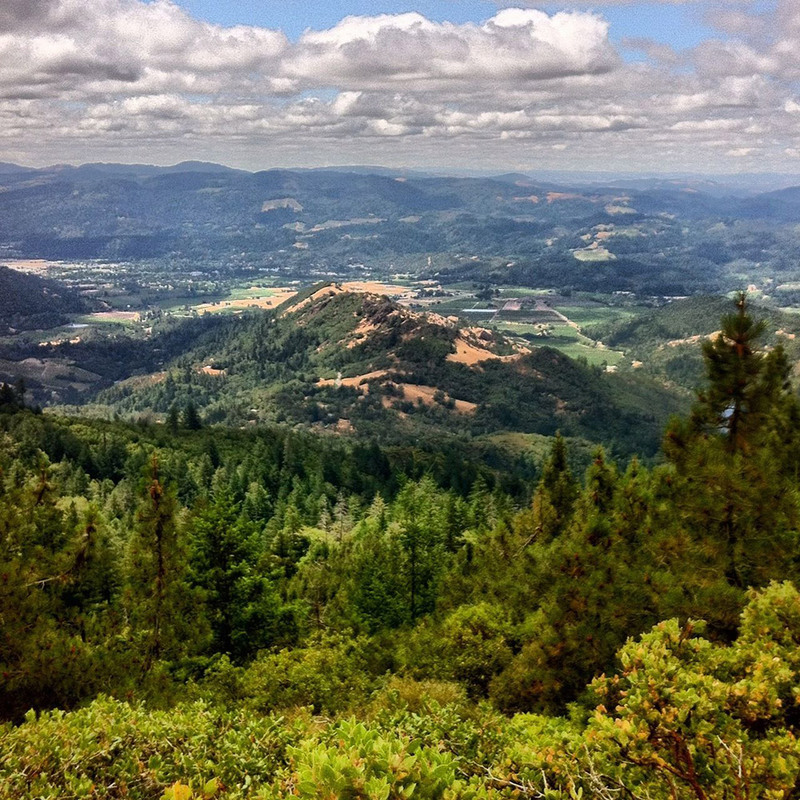 Check out our favorite recommendations for things to do in the Napa Valley below. 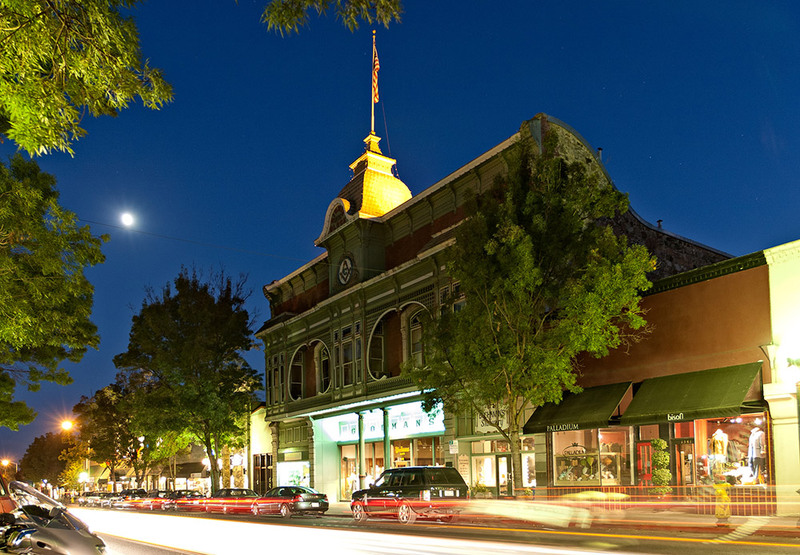 Located at the foot of Mount St. Helena, Calistoga is the spa capital of Napa Valley, and the only town in the area with an appreciable nightlife. 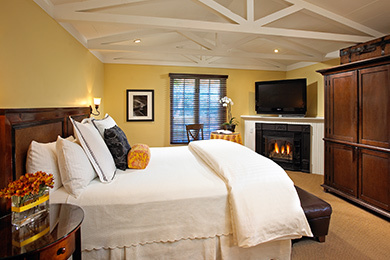 Best known for its geothermal hot springs, mineral water and California's Old Faithful Geyser, Calistoga has maintained its small town atmosphere despite the many tourists that visit every year. 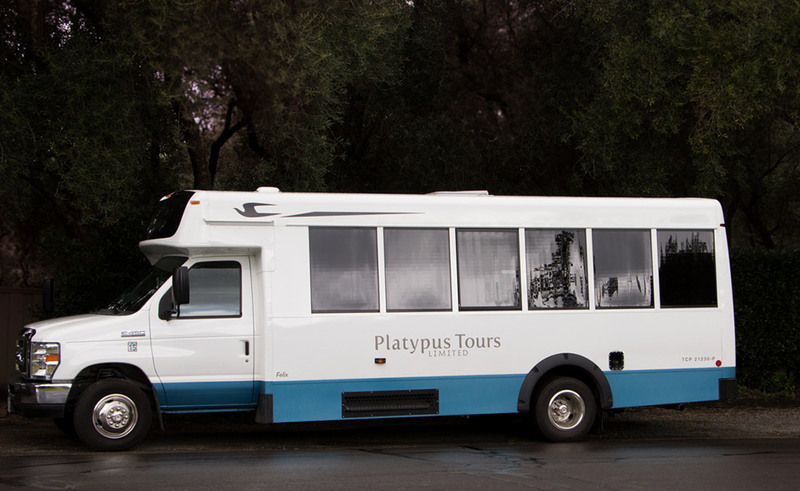 Platypus offers adventurous and fun wine tours around Sonoma and beyond. Small groups of visitors to wine country can explore the area and local wineries and enjoy a picnic lunch. Napa Valley Bike Tours is a full-service bike tour company located in the heart of the Napa Valley. 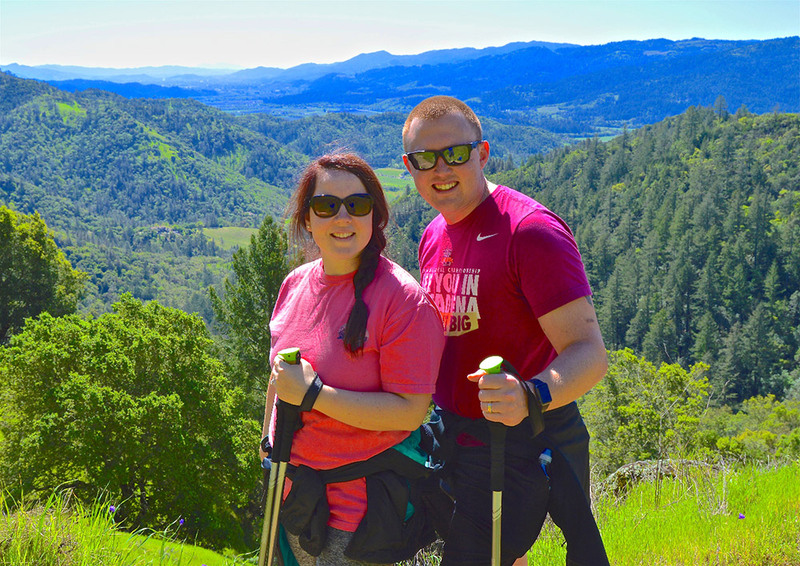 Options include single-day guided winery tours by bike, self-guided winery tours by bike and bike rentals, as well as custom Napa Valley vacation packages. 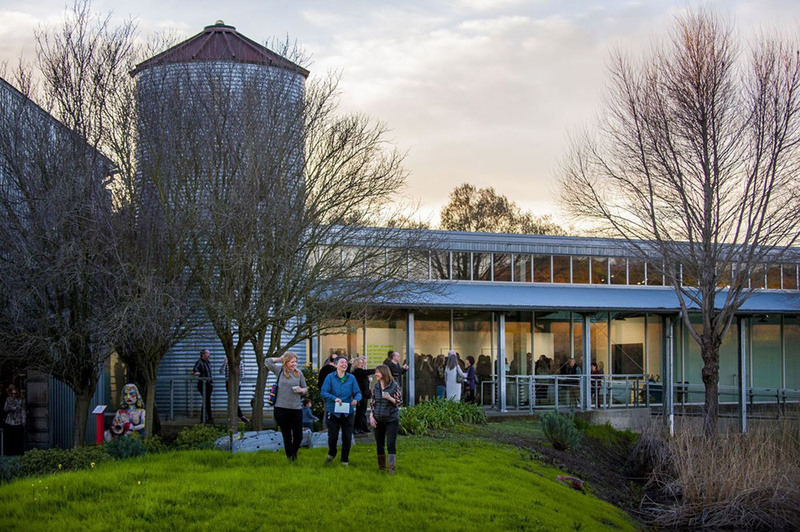 The Di Rosa Preserve is Wine Country's ultimate art experience, and features three art galleries, an indoor sculpture meadow, and a 35-acre lake. 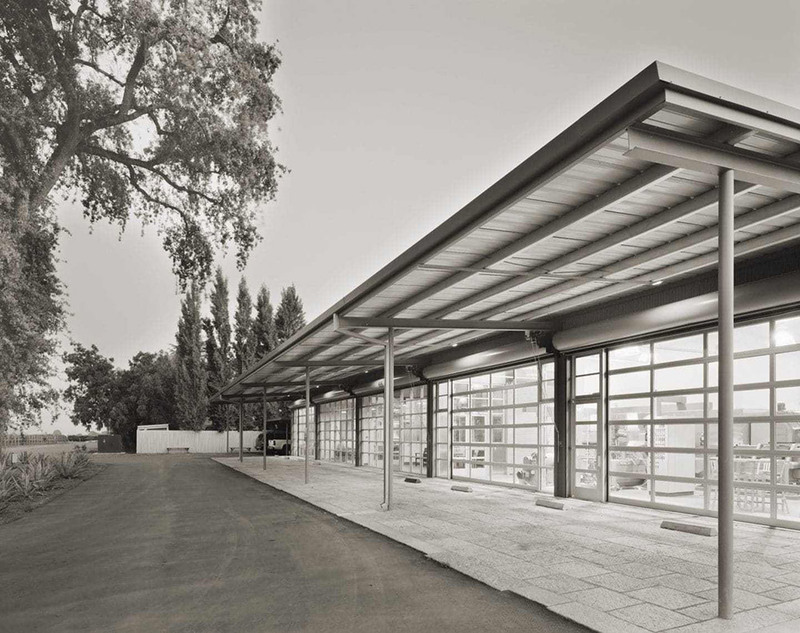 The collection hosts beautiful works of art in picturesque surroundings with vineyards and olive trees. 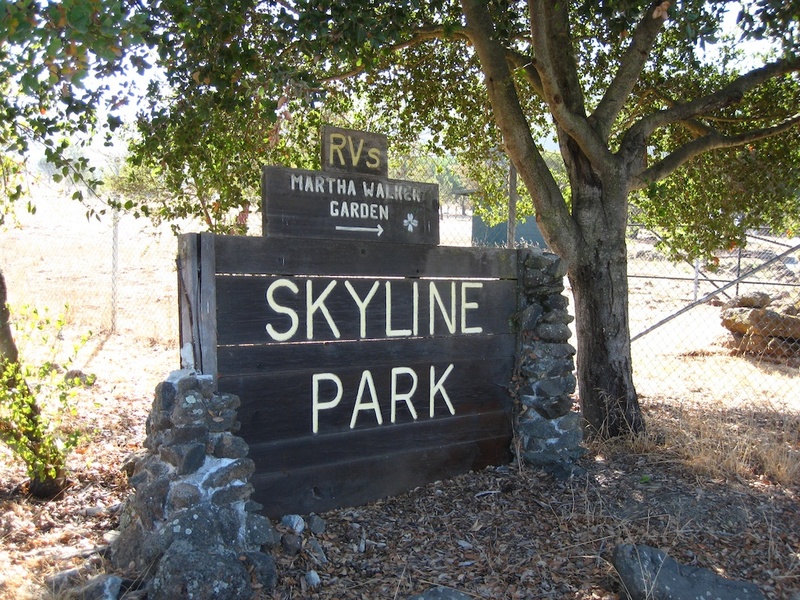 Established in 1852, the Silverado Trail stretches along the valley's east side. With frequent rewarding views, the Silverado Trail skirts most of the towns, passing by more than 35 wineries. Along the way visitors can stop at small wineries for tours and tastings. Hike and Wine tour, Art and Wine tour and even a Literary Legends tour... check out Active Wine Adventures for a unique wine touring experience. 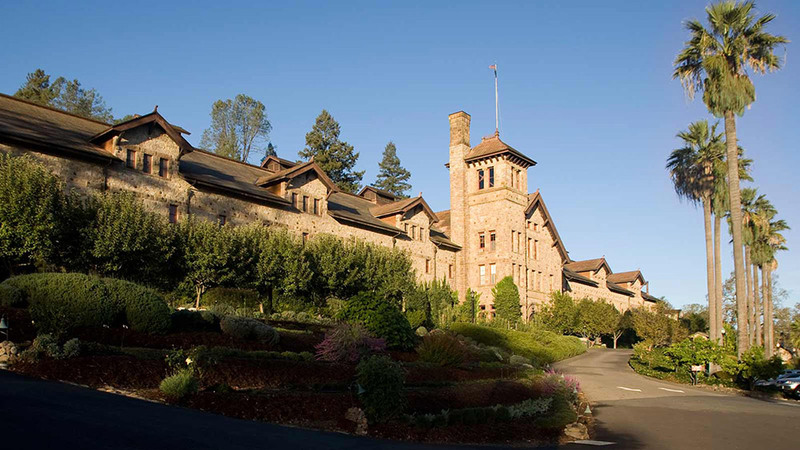 St. Helena is a charming, vibrant town in the heart of Napa Valley, offering visitors access to world-famous wineries and an amazing array of restaurants. St. Helena's shops offer a wonderful collection of clothes, gifts and antiques as well. 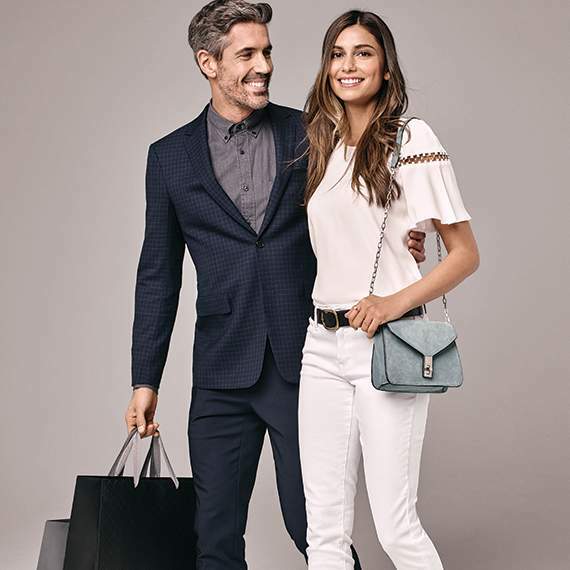 With 50 outlet stores, find impressive savings at Ann Taylor factory brand store, Barney's New York Outlet, Cole Haan, Ellen Tracy and J.Crew, among others. In 1880, Robert Louis Stevenson, author of "Treasure Island" and "Kidnapped," spent his honeymoon here. Nothing remains of his cabin, although the site is identified on the trail to the summit of Mount St. Helena. 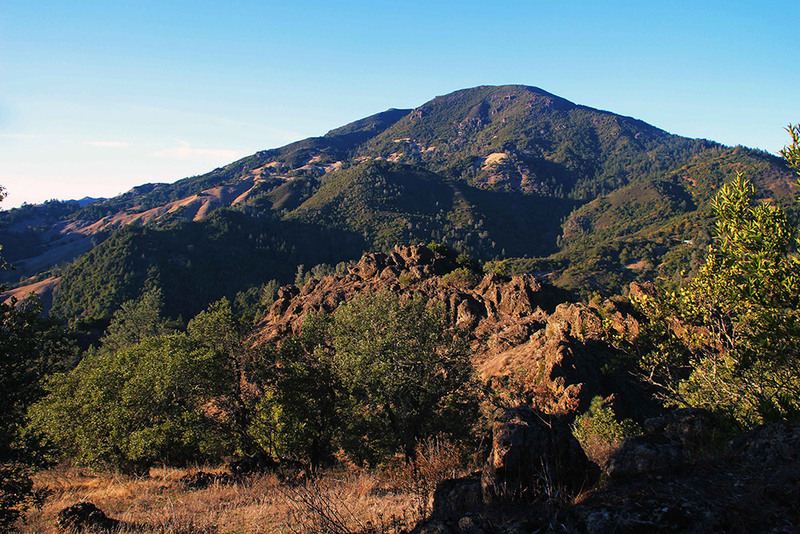 Those that make the five-mile hike to the summit can enjoy a view of much of the Bay Area. On clear days, Mount Shasta can be glimpsed, 192 miles away. A fun environment for circuit and interval training. 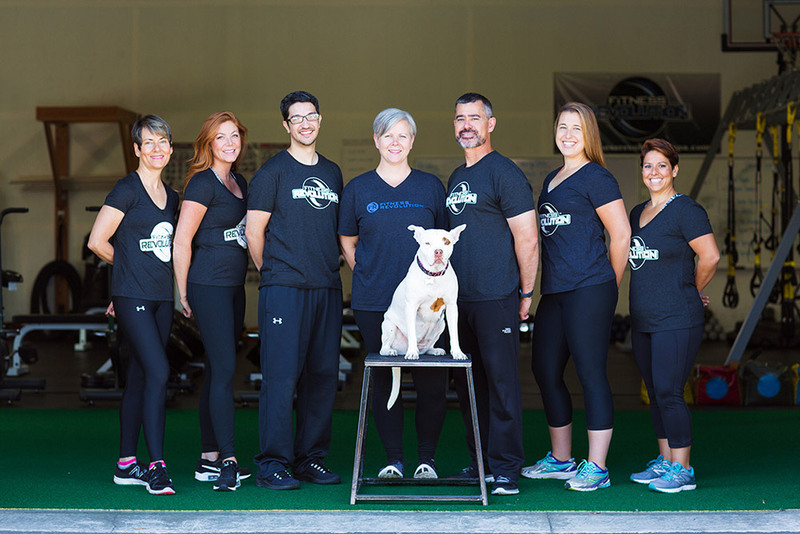 Tailored workouts for men and women of all ages and abilities. 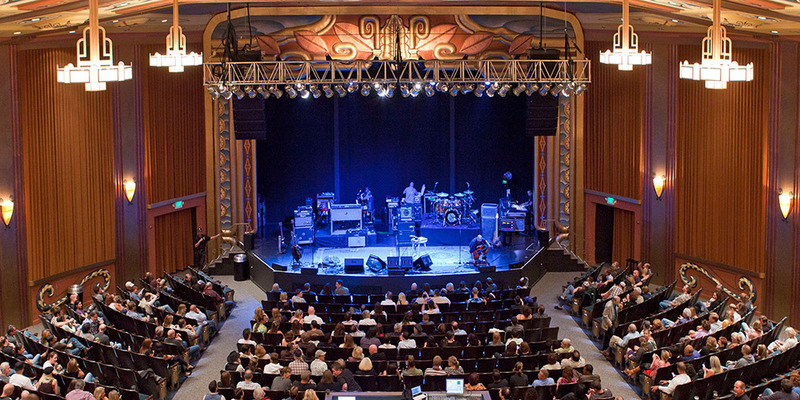 The Uptown Theatre is downtown's ultimate destination for live entertainment. Nestled in the famed West End district, this stunningly restored art deco masterpiece showcases only the finest acts, featuring music, comedy and more. A historic landmark, the Uptown offers a phenomenal, intimate live show experience, with excellent site lines and world-class sound and lighting. Every seat is a great seat! The Uptown has played host to some of the biggest names in entertainment, including Boz Scaggs, Merle Haggard, Cyndi Lauper, BB King, Lewis Black, George Thorogood, Lyle Lovett, Ron White and many more. Surround yourself with African wildlife on a guided safari tour - in the heart of wine country! 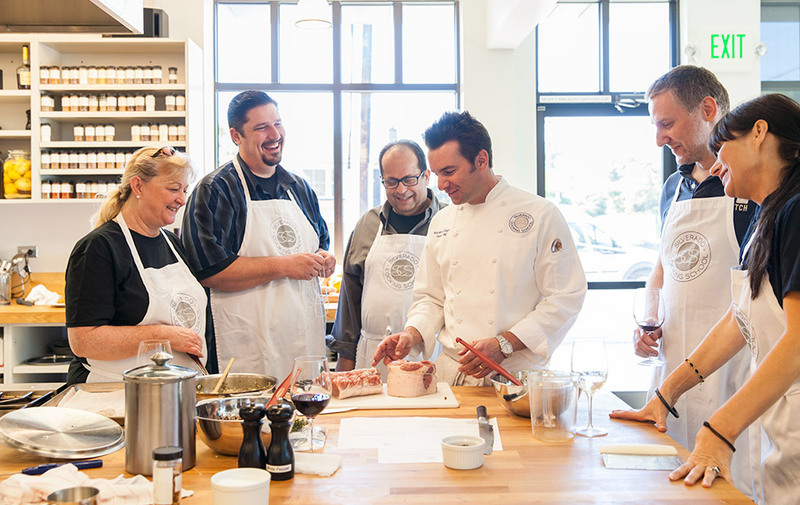 Silverado Cooking School offers hands-on cooking classes with a state-of-the-art kitchen, some of the finest equipment available along with fresh, seasonal ingredients from their own farm to prepare delicious meals. You do the cooking under the guidance of a professionally trained chef. After a brief introduction, you will be given various seasonal recipes to prepare. As the dishes are completed everyone comes together to enjoy the meal that they have just prepared. 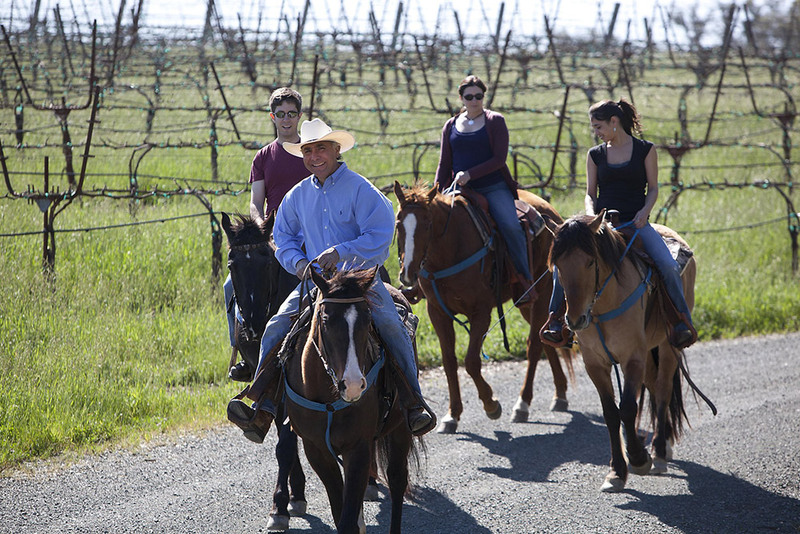 The tour was set up such as first it was the horseback ride through the vineyard, second it was the wine tasting. 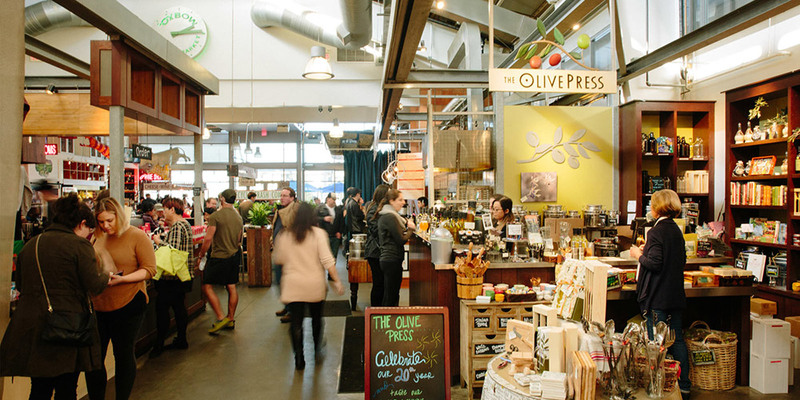 In the heart of downtown Napa's up-and-coming Oxbow District, Oxbow Public Market is a one-of-a-kind place, not to be missed. 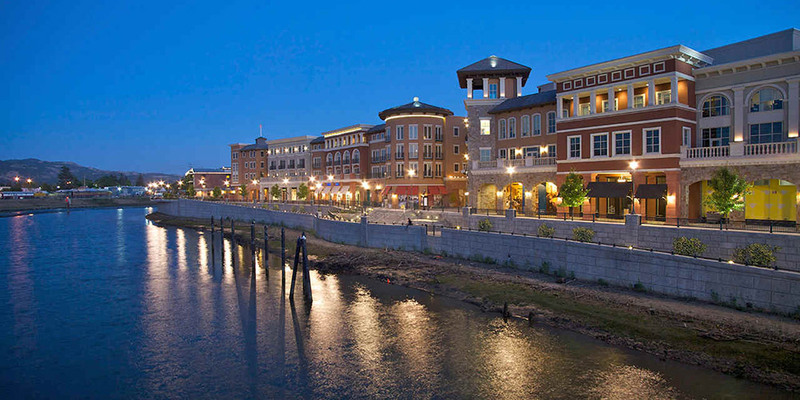 Whether you are in search of a tasty picnic, great 'take-out', fabulous meal provisions, or if you are looking for a bottle of wine, riverfront patio dining or simply a unique shopping experience, Oxbow will answer all your needs under one roof. 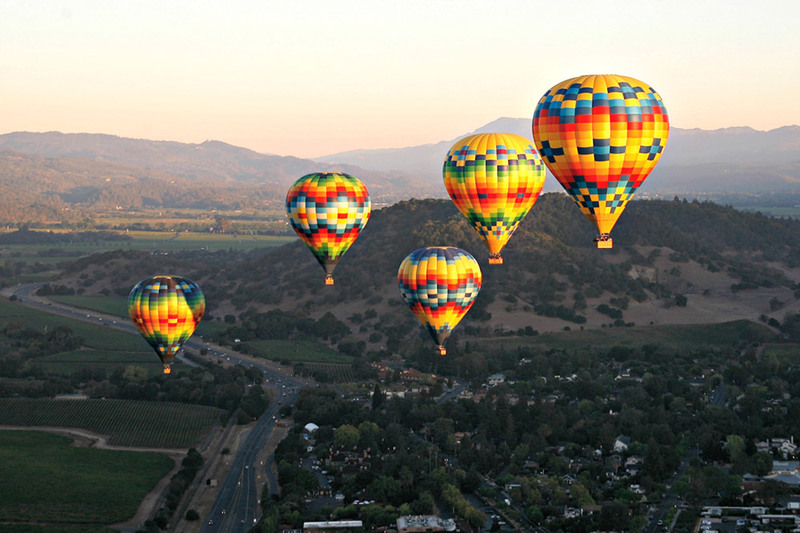 Founded in 1978, Napa Valley Aloft is one of the original hot air balloon companies of Napa Valley. 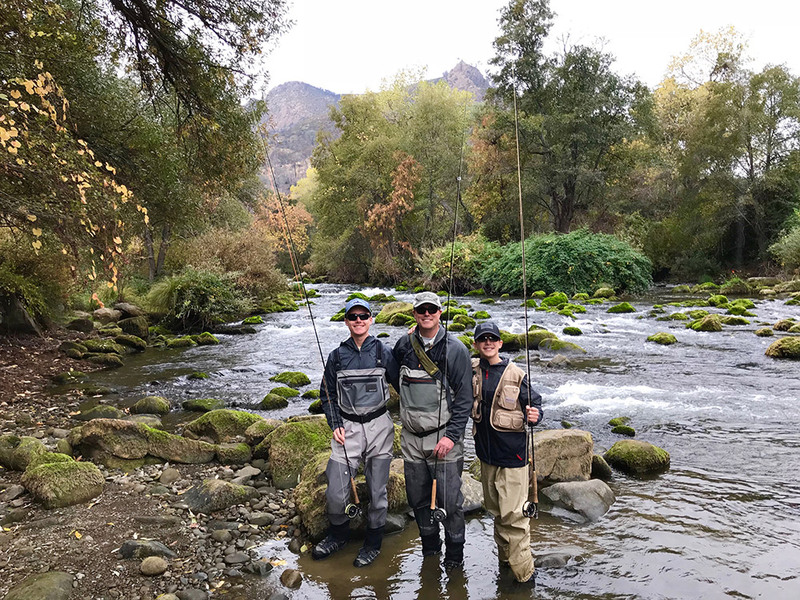 Richard and colleagues are all licensed Fly-Fishing Guides, who take locals and tourists, beginners and experienced, on guided fly fishing trips on local, Northern California rivers. The Napa Valley Wine Train is a unique and memorable combination of wine tasting, delicious culinary experience, and a relaxing journey through California's historic and scenic Wine Country. The Napa Valley Wine Train began as the Napa Valley Railroad Company in 1864, and became the Napa Valley Wine Train in 1987. The Wine Train typically offers three-hour, 36-mile wine tours starting in historic Napa and traveling to St. Helena and back. Join us for our wine and cheese reception with local vintners, served daily at sunset in the Main House. 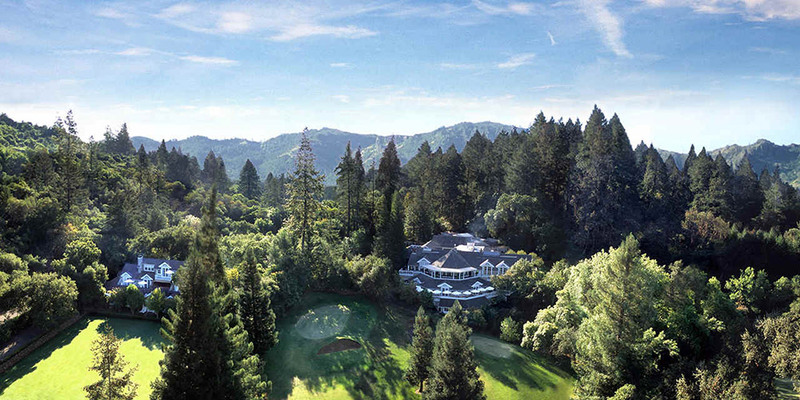 The Napa Valley is California’s most distinguished region for world-class wines and phenomenal varietals. Explore our Napa Valley winery recommendations below.